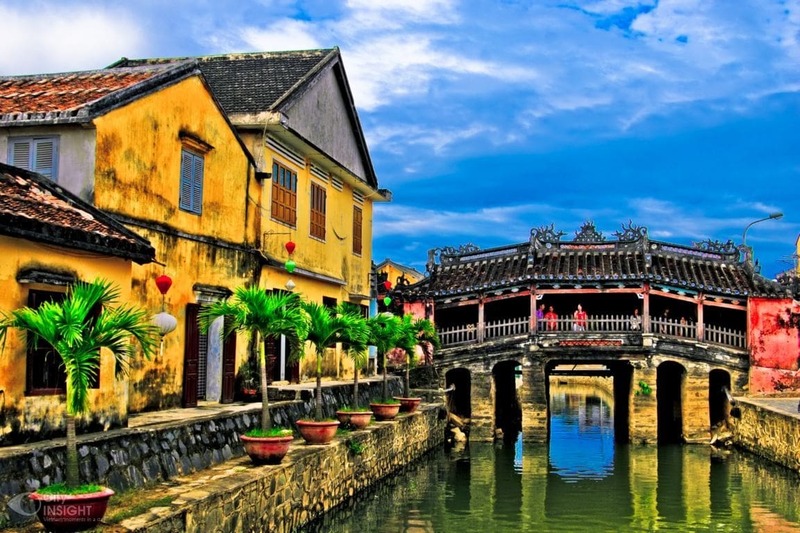 Welcome Vietnam Tour has the pleasure to invite you to major tourist attractions during your trips to Vietnam, a country with many white exotic sandy beaches, charming cities and friendly people. 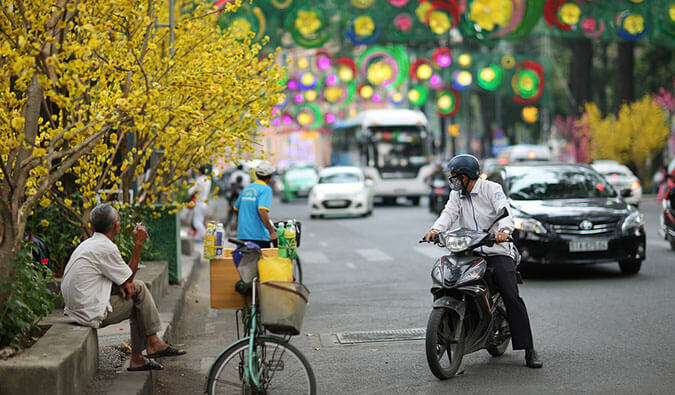 Though a lot of modern developments have been done, Vietnam still keeps its own unique cultural and natural environment which brings a great chance to those who love the Asian beauty of nature like Hanoi; the charm of ancient citadels like Hue and Hoi An; the variety of places to explore, including the cool, romantic central highlands-home like Sa Pa, Da Lat; the booming busy cities like Ho Chi Minh City and the magnificence of the sea and islands like Halong Bay, Nha Trang. 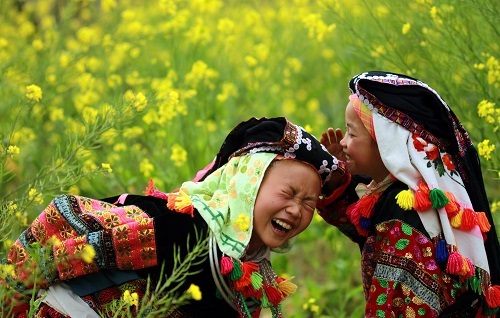 Vietnamese people, the offspring of the legendary Dragon and Fairy always look forward to the future, keeping the past, cherishing the present and wishing to extend their hospitality to all people around the world coming to Vietnam. The healthy cuisine of Vietnam is internationally known, with colours and flavours unique to the region. Traditional folk arts such as water puppetry and opera are still practiced, and the fine arts embody Asian and European styles. 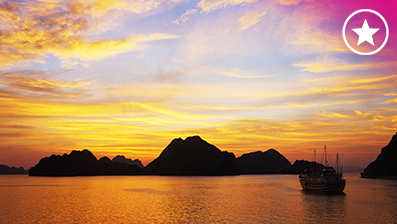 Come and see Vietnam to enjoy and discover her spectacular nature, the friendliness of the local inhabitants and relax in the comfort of world-class hotels on our package tours. It is also a good opportunity to strike up acquaintance with different people from all over the world. 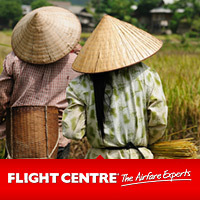 We hope you enjoy visiting our website and that it will inspire you to visit the fascinating Vietnam we offer. We are sure you will not be disappointed. Your partner in Vietnam,Welcome Vietnam Tour, an experienced tour operator will provide you with many interesting and safe tour packages, tailor-made programs.Welcome Vietnam Tour aims at good quality and excellent service at affordable prices. We use fully insured means of transportation, well-trained guides, central hotels and renowned restaurants. Thank you and happy traveling!